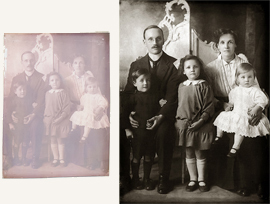 Photographs are by far the best way there is to remember your own special times and your family history. Have you got a collection of really special photographs that stay tucked away and rarely or never looked at? Here’s a perfect way for you to easily change that. 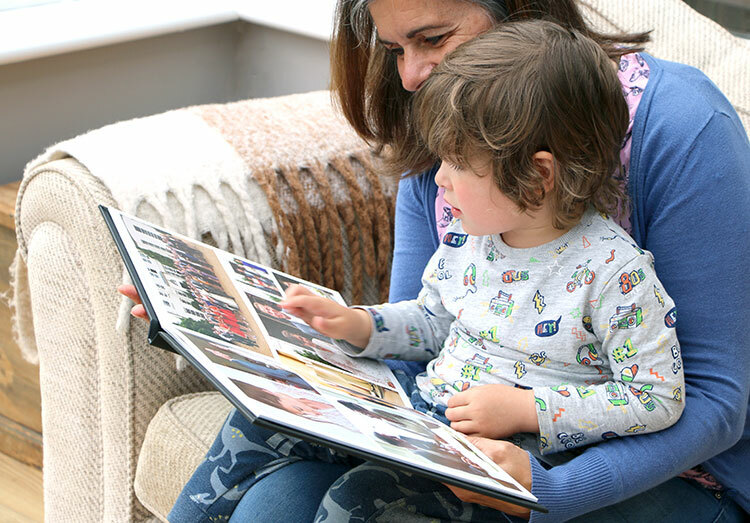 Let me put together for you your own personalised lay-flat photo book album and create for you a unique keepsake that you will treasure forever! 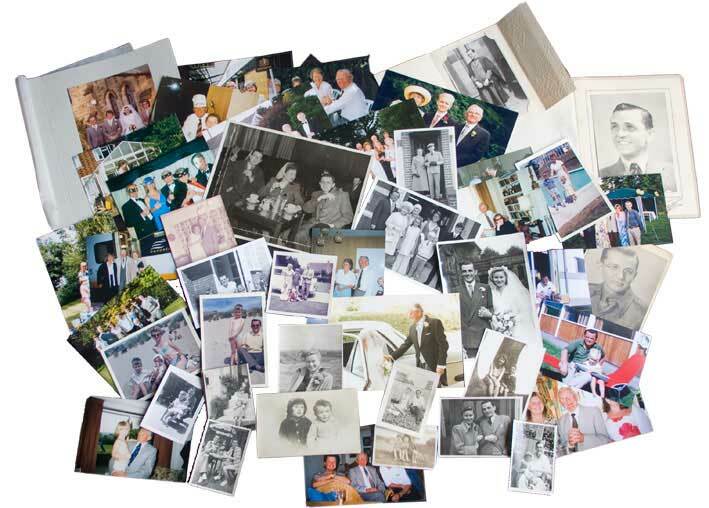 I can help you at every stage including scanning your photographs, optimising them to reduce fading and correct the colours, putting the photo book together with titles and captions if required and even show you an on-line virtual proof of the book, for you to approve before it’s printed. I know the results will give you so much pleasure.